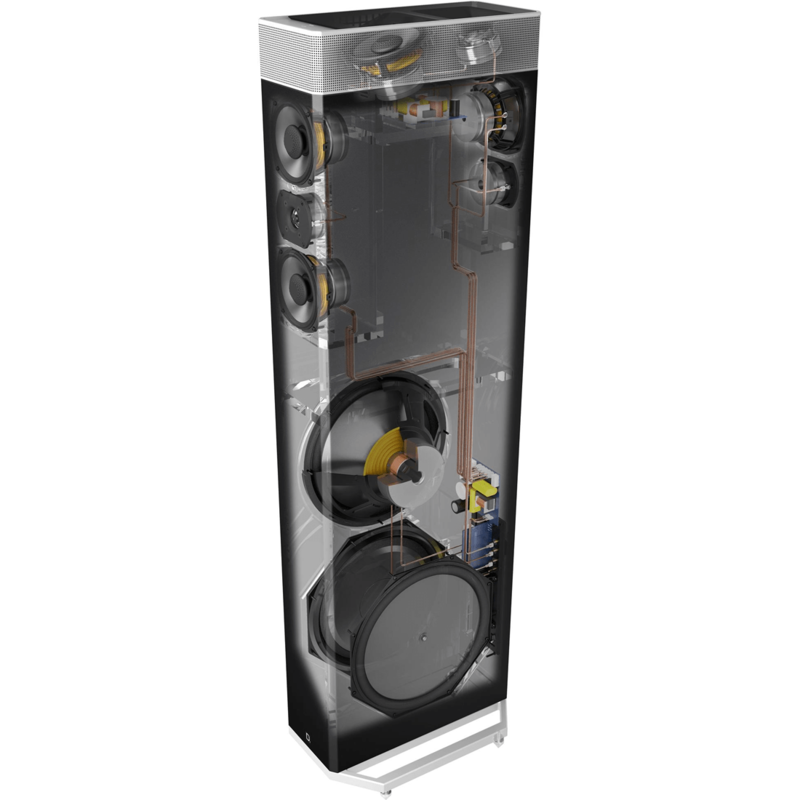 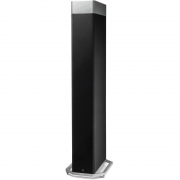 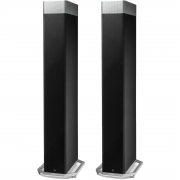 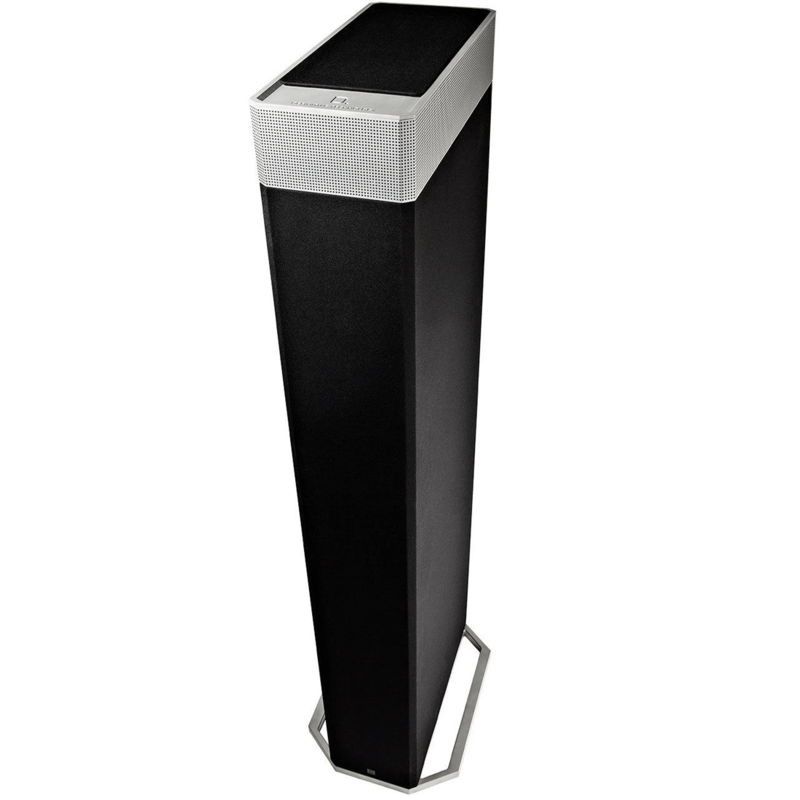 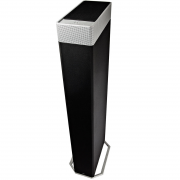 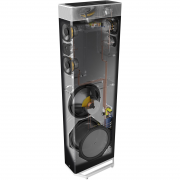 The Definitive Technology BP-9080X Floor Standing Speakers are Priced and Sold a pair. 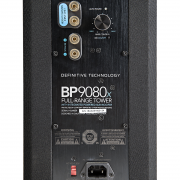 The Definitive Technology BP-9080X Tower Speaker with Integrated Powered Subwoofer is your answer for remarkable, immersive, room-filling sound so you can experience every detail of pure home theater. Forward Focused Bipolar Array expands your room’s entire soundstage. 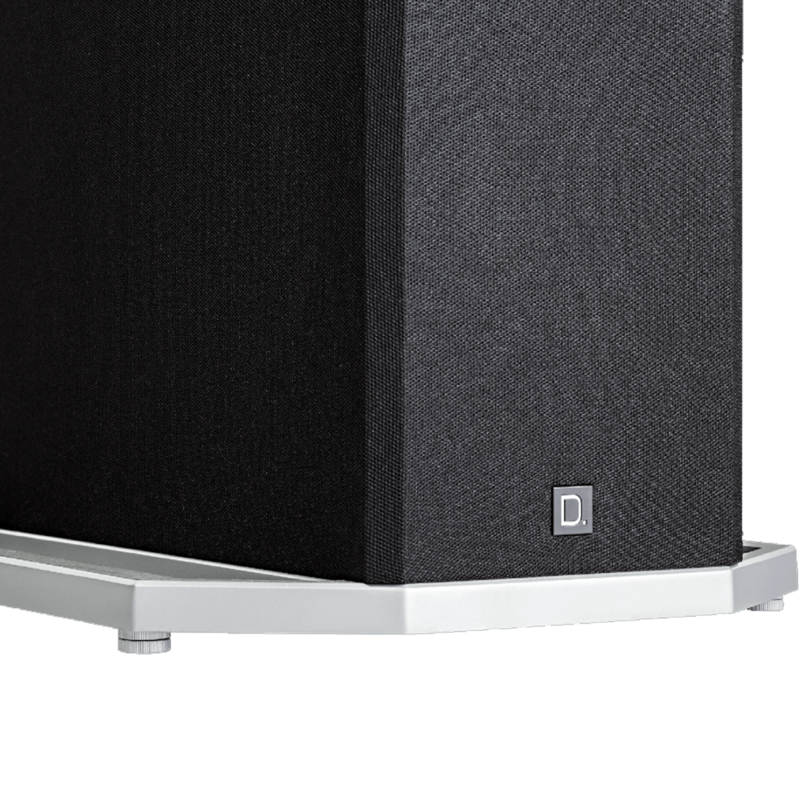 Aluminum dome tweeters, high-performance drivers, integrated powered subwoofer and Intelligent Bass Control let you hear and feel every note as the artist intends. 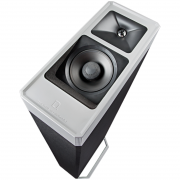 Two-way integrated Dolby Atmos / DTS:X height module let you explore true multi-dimensional sound. Timeless, minimalist design. 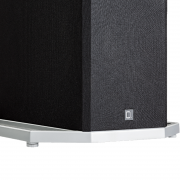 Intelligent Bass Control is our latest advancement that gives you the ability to modulate deep bass up or down in level while simultaneously maintaining mid-range tonal balance. 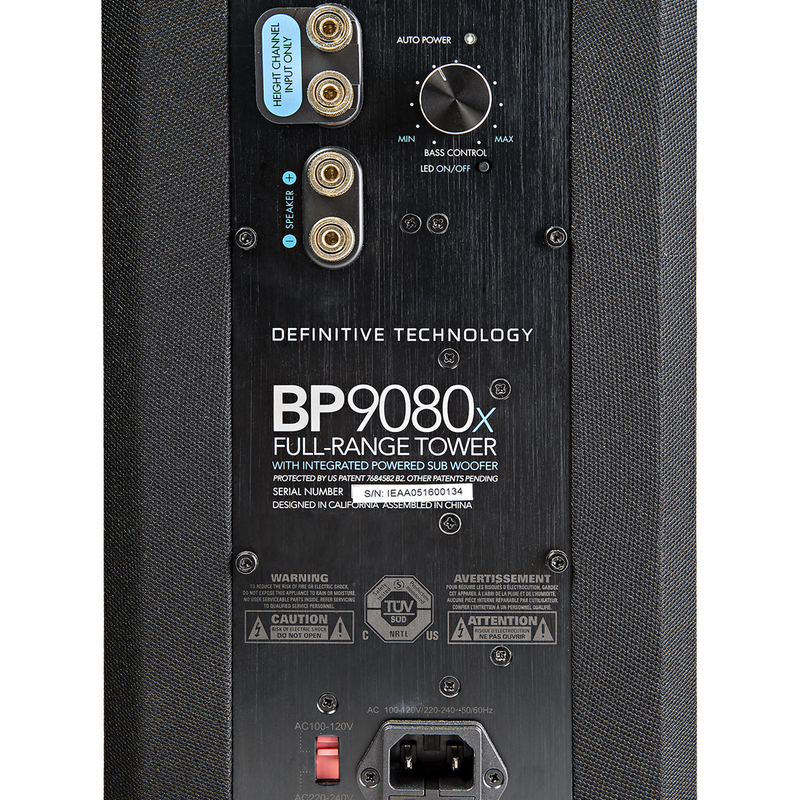 We’ve integrated a seamless two-way height speaker module within the top of the BP9080x so you can hear and feel multi-dimensional sound. 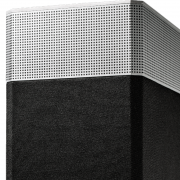 Enjoy the subtle elegance of the speaker design with the Definitive Technology BP-9080X without having to remove a speaker grille to enjoy natural, uncolored sound.